Welcome to Jodi Tiahrt Fitness! Thank you for visiting Jodi Tiahrt Fitness. My website is dedicated to the natural athlete. With 20 years experience as a certified personal trainer and nutritionist, my website is designed to inspire you to achieve your health and fitness goals. My workouts and nutrition programs are designed to fit your personal goals, not a typical cookie cutter program. 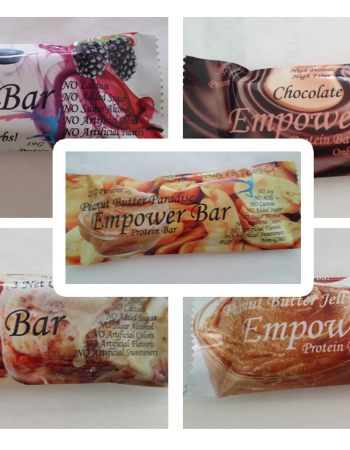 With each nutrition or training program purchase you will receive a free box of Empower Bars. The Empower Bars are created and made by me. They are all natural, non-GMO, no MSG, no gluten, high protein, high fiber protein bars that are sweetened only with stevia. Yes I have accomplished a lot in the fitness industry, having competed in 42 fitness competitions, 76 titles and a 2 time natural Olympian (drug-free). However, I have had my share of struggles in life. In my blogs I will share my stories of struggling with weight, hypothyroidism, auto-immune disorder and many years of being in abusive relationships. Jodi Tiahrt Fitness is dedicated to helping you to transform your body, mind and soul through fitness.